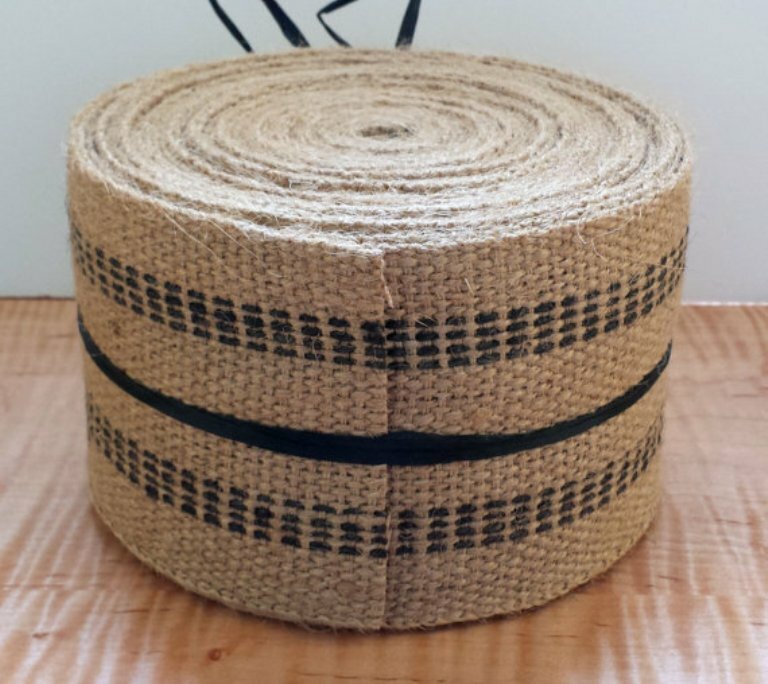 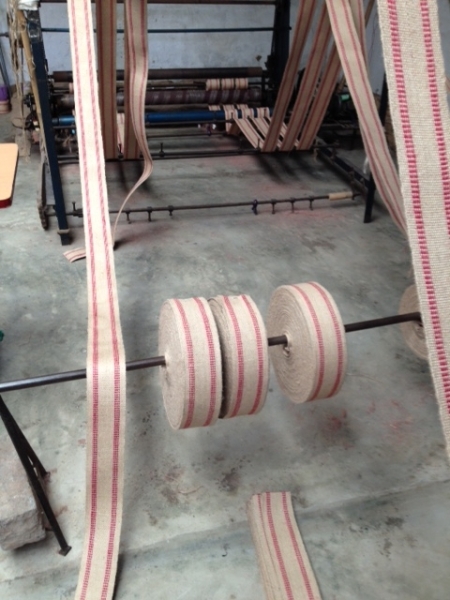 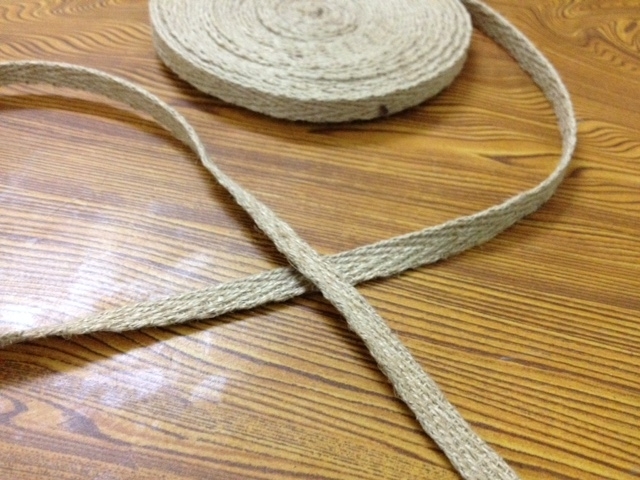 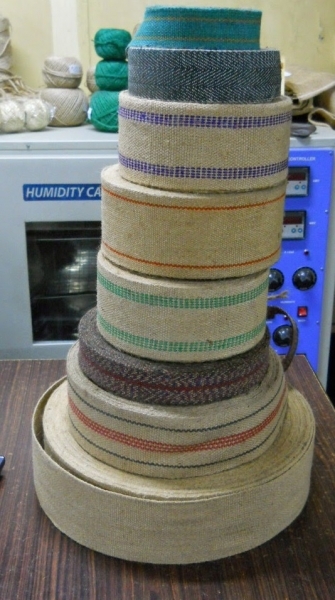 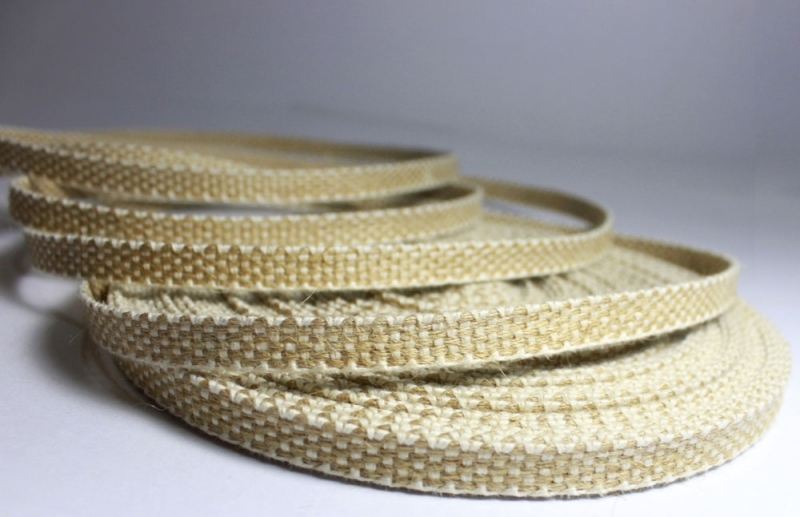 Under this one, the unit manufactures Jute Webbing, Narrow Burlap webbing, JUCO webbing etc. 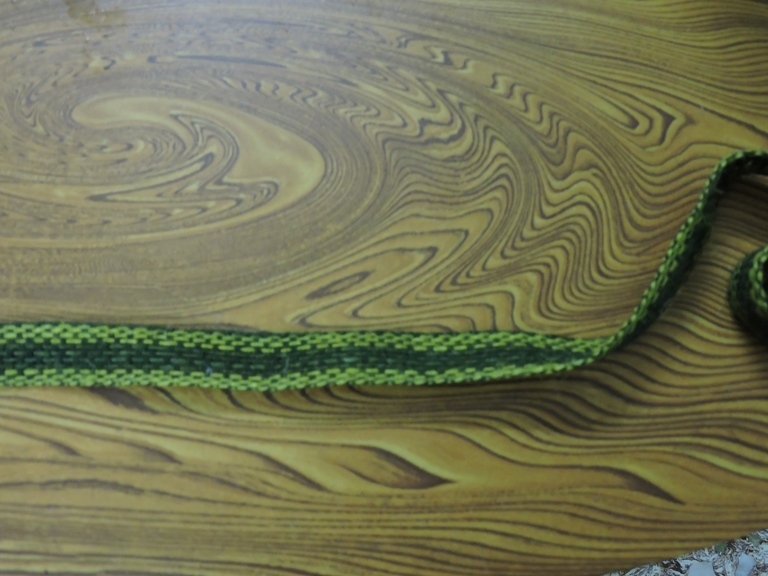 It ranges from 0.5” to 4”, as per your choice. 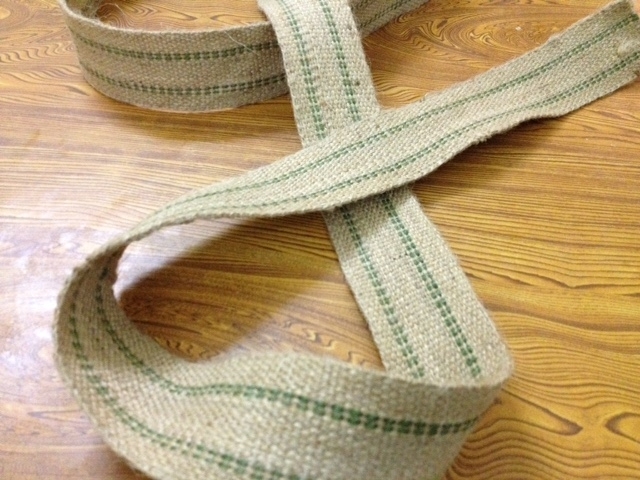 These webbing we prepare with red line border, black line border etc. 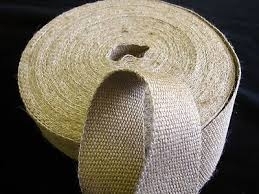 We also prepare dyed webbing – as per requirement.